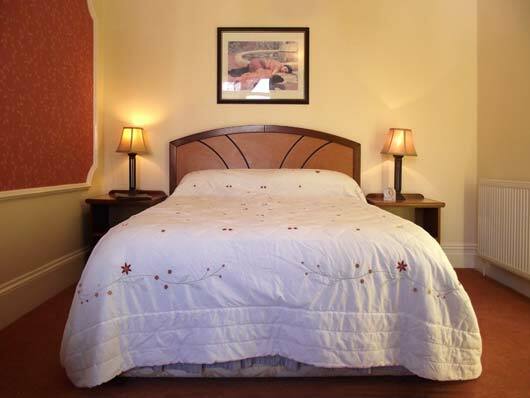 All of our room prices include breakfast and VAT and we are pleased to offer discounts for stays of 3 nights or more. We accept most major credit and debit cards. All of our rooms are fully en-suite and comfortably furnished, many with spectacular sea-views, all have tea and coffee making facilities, digital colour TV's, complimentary bottles of mineral water and bowls of fresh fruit. 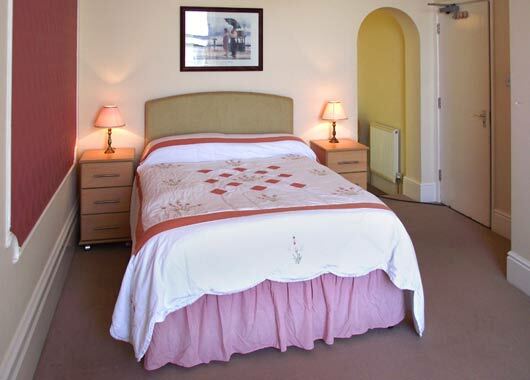 a spacious room, with sea-views, a double bed, a single bed and an en-suite shower room. 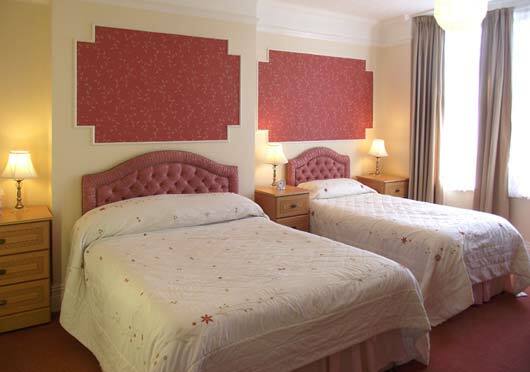 Rate per night: Twin/Double Occupancy: £80. Single Occupancy: £55. 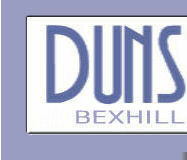 a spacious room with sea views, 2 double beds, a dressing room and an en-suite bath & shower room. 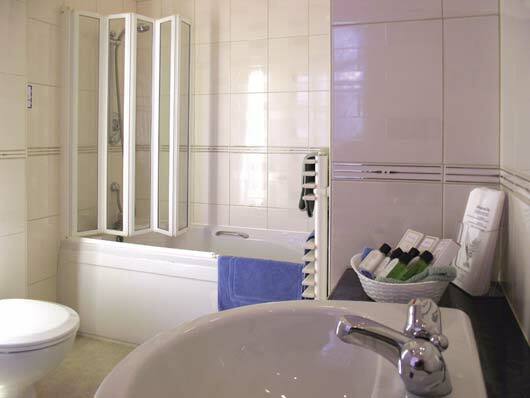 Rate per night: Twin/Double Occupancy: £85. Single Occupancy: £65. 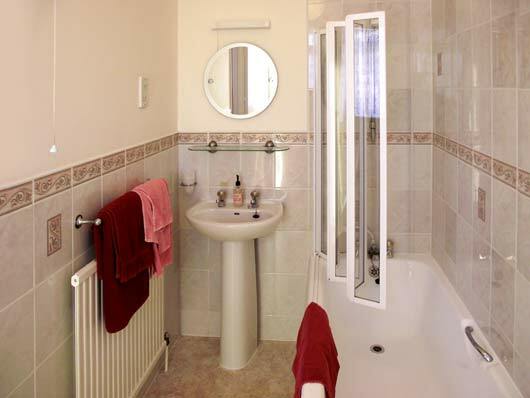 a comfortable room at the rear of the house with a double bed and an en-suite shower room. 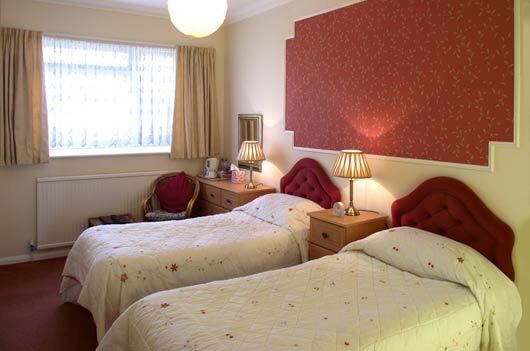 Rate per night: Twin/Double Occupancy: £70. Single Occupancy: £50. a good sized room at the rear of the house with 2 single beds and an en-suite, bath and shower room. 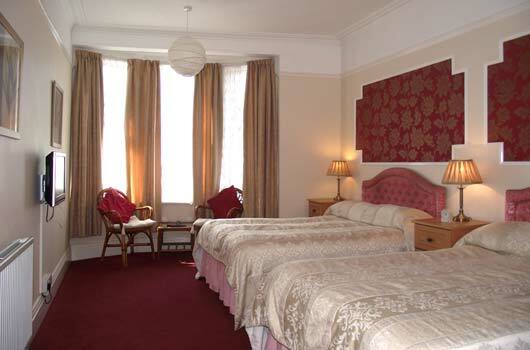 Rate per night: Twin/Double Occupancy: £75. Single Occupancy: £50. 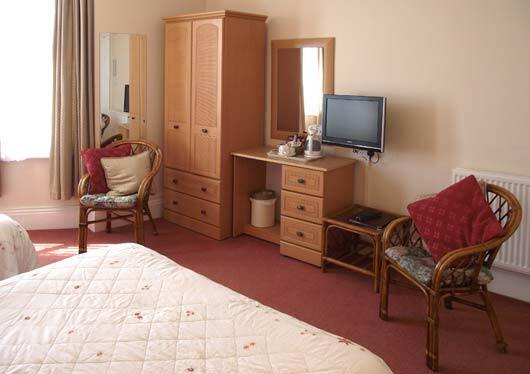 a very spacious room with sea-views, a double bed, a single bed and an en-suite shower room. 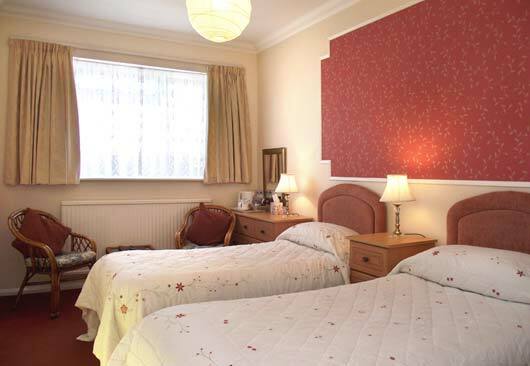 Rate per night: Twin/Double Occupancy: £80. Single Occupancy: £60. 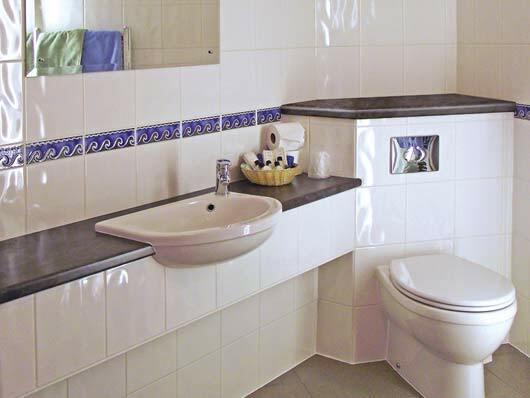 a pleasant room with sea-views, a double bed, a dressing room and an en-suite shower room. 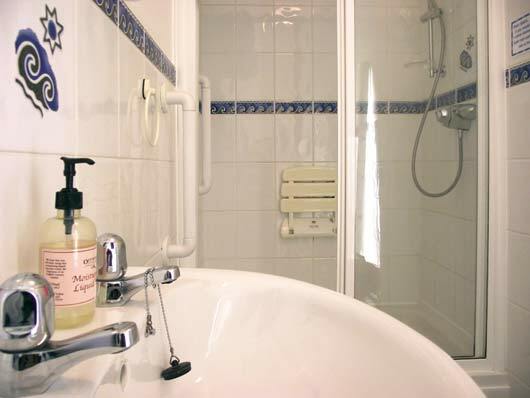 Per night: Twin/Double Occupancy: £80. Single Occupancy: £55. 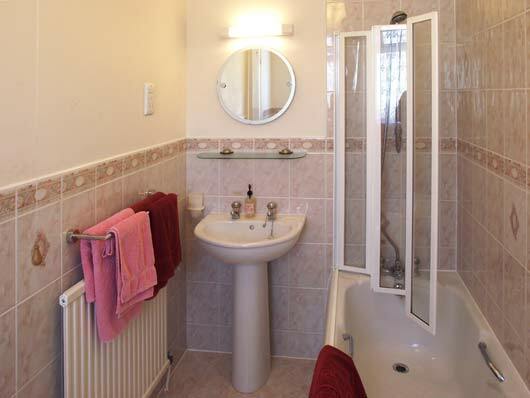 a good sized room at the rear of the house with 2 single beds and an en-suite bath and shower room. CHILDREN SHARING WITH 2 ADULTS: £15 PER CHILD PER NIGHT: Children in cots - no charge. "Comfort with a Touch of Style"
All accommodation is offered subject to the availability at the time of confirming the reservation, and not at the time of the initial inquiry. To confirm a reservation we ask for a deposit of £25 per room. In the event of a reservation being cancelled or not utilised, and we are not able to re-let the accommodation, then the person who made the booking may be asked to pay at least one nights stay with full occupancy for the accommodation reserved. In the event of a curtailment of stay, and we are unable to re-let the accommodation, the person who made the booking may be asked to pay for the nights which they have actually stayed plus one extra night. Room "check-in" time is from 2.00pm. However it can be earlier, but only by prior arrangement. We ask that the rooms be vacated by 10.30 am on the day of departure, unless prior arrangements have been made. However if you are intending to depart from Bexhill later in the day, we do have a cloakroom on the ground floor where you may leave your cases, and you are very welcome to use the lounge area until you are ready to leave. Persons arriving without a prior reservation may be asked for proof of identity and a deposit equivalent to the cost of one night's accommodation.